Statistics released by the Republic of Estonia show the number of e-Resident applications now exceeds the yearly number of births in the country. According to official data, the total number of 2017 births to November was 10,269. By comparison there were 11,096 e-Residency applications for the same period. 8% applied to benefit from the programme’s secure authentication technology. Korjus concluded: “Estonia is the first country creating a borderless digital society for global citizens by offering e-Residency. Anyone, regardless of nationality or location, can apply for the transnational, government-issued digital identity and benefit from a platform built on inclusion, legitimacy, and transparency. Estonia is the first country to create a borderless digital society for global citizens, through its e-Residency. Anyone can apply for this transnational government-issued digital identity and benefit from the e-Residency platform. The latter is built on inclusion, legitimacy and transparency. e-Residency allows access to Estonia’s public e-services and a variety of e-services provided by international service providers. This enables ‘world citizens’ to start and run a global EU company fully online from anywhere on the globe with internet access. the right to travel to Estonia (or the EU). Launched in December 2014 the e-Residency programme has seen improvements based on the experience of existing e-Residents. At first it required four visits to Estonia in order to become an e-Resident, establish a company and open a bank account. Today it is possible to visit selected Estonian Embassies to sign-up. In recognition of the potential of e-Residency to help unleash the world’s entrepreneurial potential, the programme has also partnered with the United Nations Conference on Trade and Development (UNCTAD) to launch eTrade For All. This uses e-Residency to “empower entrepreneurs across the developing world and help them access e-commerce”. All this sounds wonderful, and impressive. But there is a snag. Many existing e-Residents must update their digital ID card certificates. This is due to a vulnerability in software previously installed on the embedded chip used in e-Residency ID cards (including those issued by Estonia between 16 October 2014 and 25 October 2017). 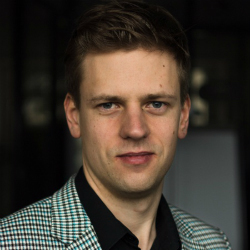 Although this problem is international, and hardware related, handling the the risk and developing a solution is a top priority for Estonia since the government learned of the vulnerability. On Friday, November 3rd all it suspended all affected certificates. As of Monday, 6th November, certificate renewal was not possible. By Wednesday, it was – which is pretty impressive for a deep technical problem. The revised certificate update relies on elliptic-curve cryptography, supposedly faster and more secure and faster than the SSL certificates previously used. 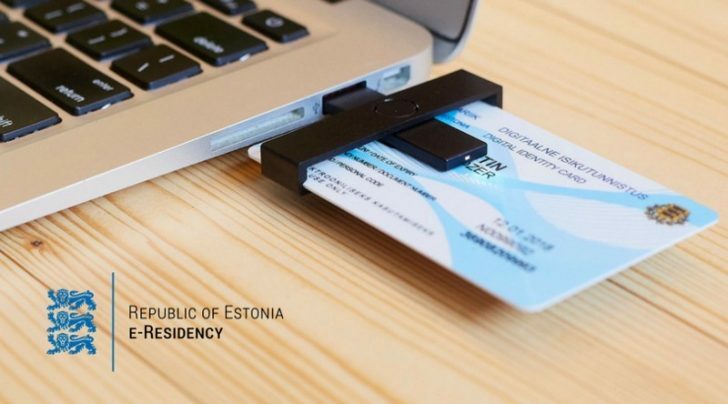 Nevertheless, even in a system as sophisticated as Estonia’s, and Estonia is streets ahead of most countries when it come to digital issues and security, it does confirm how hidden problems can unexpectedly emerge, even for e-Residents.